– The Global Market Model provides you with all the information helping you to develop global and country level strategies for your clients’ businesses effectively. – Understand market growth and competition to better advise your client against market risks and expansion. 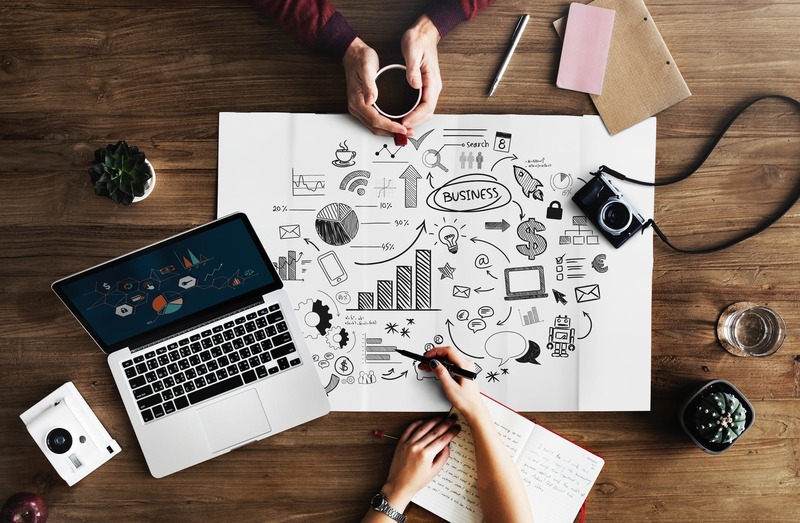 – Use the Global Market Model as the starting point for all your research studies to understand the industries and market segments your client operates in. – Our comprehensive coverage helps you cover a wide range of industries in-depth. Use the Global Market Model to source data across the globe and demonstrate thought leadership through innovative comparison and analysis through our datasets. – The Global Market Model will help you add deep and consistent coverage across industries, geographies and market segments to your internal knowledge repository that can be used in offices worldwide.  – The Global Market Model helps you train associates and interns on the all markets before they start working on client projects. – The Global Market Model provides worldwide accepted taxonomy and industry segmentations. - The Global Market Model provides access to all the detailed reports in a single place. – The Global Market Model provides access to all the information and sourcing in one place.